SEE recognizes the efforts of the Philosophy Club of Manhattanville College to host a Regional Ethics Bowl. Beyond hosting the Ethics Bowl, we recognize the event can encourage the practice of ethical reasoning in high school. The Philosophy Club's unofficial motto is, "Make America think again", and the practice of ethical reasoning can help achieve that goal. The Regional Ethics Bowl is the gateway to qualify for participation in the National High School Ethics Bowl (NHSEB) hosted by The University of North Carolina at Chapel Hill. Registration for the Regional Ethics Bowl is accomplished through the on-line registration link hosted by NHSEB at nhseb.unc.edu In 2017, there was a fee of $70/team. Manhattanville receives no funds from this registration and has been hosting the Regional event with no cost to participants. 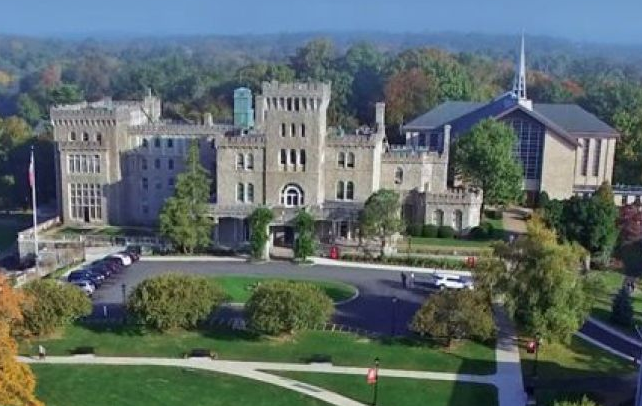 The Regional Bowl at Manhattanville College takes place in early February and the NHSEB is scheduled in April. High schools north of New York City and into Connecticut are invited to organize teams of three to five student members along with an adult sponsor for participation in the Regional Ethics Bowl. With your registration with the NHSEB, your team will find links to rules, resources (including case studies) and answers to frequently asked questions. Teams are encouraged to form early and register and develop their ethical analysis of the cases provided by the NHSEB. The cases provided will include the cases selected for use in the Regional Ethics Bowl.